The local pub, within walking distance of Ballacowell. 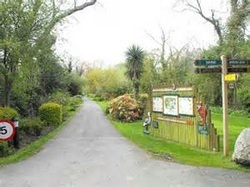 Plenty for children to see and do and less than a mile from Ballacowell. The Mooragh Park in Ramsey. 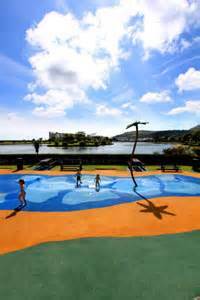 Approx 4 miles from Ballacowell, with water play park, playground, crazy golf, skate board park,tennis courts, boating lake and cafeteria.